It’s makeup and grooming month at the 40+ Style Club where we’re learning all about beauty, skincare, makeup secrets and choosing the best products and tools. And we’re doing it hands-on, with video tutorials. mentors and a private community. You can learn more here. We’re also in August – usually the hottest of all summer months. So how can you keep your makeup fresh and fabulous? By packing a summer makeup bag with the following seven essentials. Nothing is more important to the overall health of your skin than a good sunscreen. Regardless of whether it’s summer or winter, you should never leave the house without wearing some. Since UV rays in summer are harsh, reapplying your sunscreen throughout the day is vital. 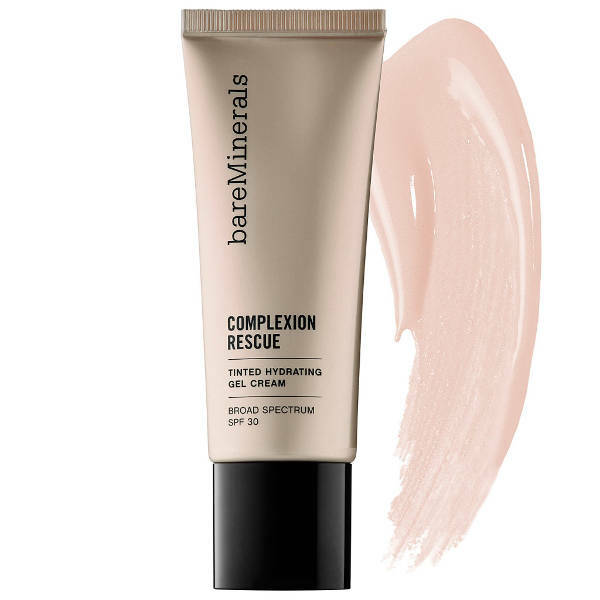 Make the job easy by choosing a light, tinted sunscreen that also corrects and evens out your skin tone, like this Bare Minerals Complexion Rescue. The term for this type of multi-purpose sunscreen is CC (color and correct). It’s an upgrade from the original BB (blemish balm) cream because it not only covers imperfections but also protects the skin through sunscreen. Keeping the Evian Natural Mineral Water Facial Spray in your summer makeup bag is a luxury you won’t want to live without once you give it a try. The spray sets your makeup in the summer, by covering your skin with a very fine mist of water packed with soothing, enriching minerals. The mist will also cool your skin down when it’s unbearably hot outside. Want to take this product to the next level? Keep it in your refrigerator until you’re ready to go! 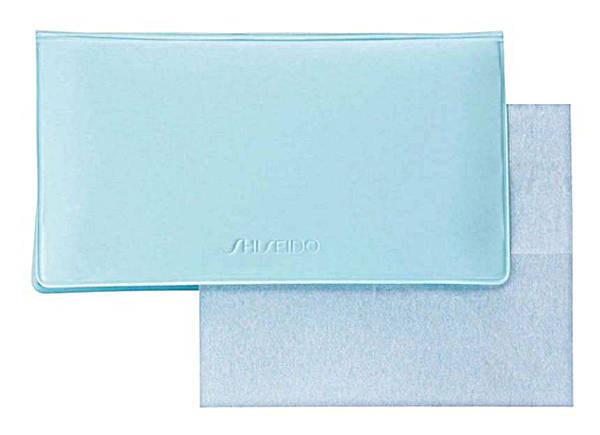 Shiseido Japan’s blotting papers are the originals – and a favorite among professional hair and makeup artists when a touch up is needed. The fine tissues absorb perspiration and oil and replace the sweat with a light powder to keep you looking fresh. Consider using them as a lighter replacement for powder. They’re packaged in a small, easy to carry package. Simply take one and blot your upper lip, forehead and anywhere else you may get extra dewey. 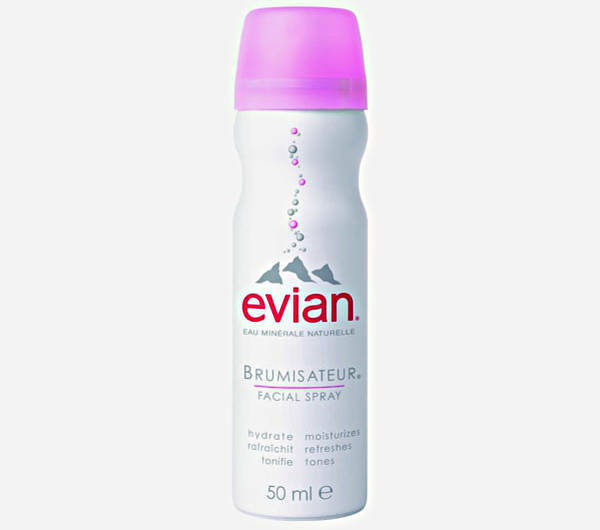 If you choose to touch up your entire face with a blotting wipe, follow up with a light spray of the Evian face mist to tone down any excess powder from the tissue. Summer heat and humidity can be brutal to your hairstyle. You can either embrace the frizz – or tone it down with a good smoothing serum. 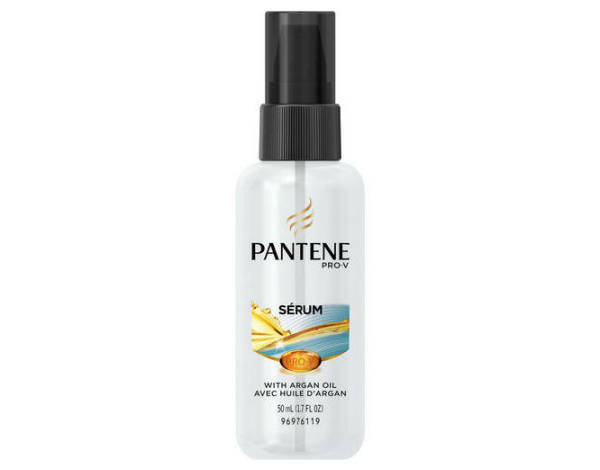 The Pantene Smoothing Serum formulation also includes nourishing argan oil. Depending on your hair texture, spritz some on and smooth with your fingers (for curls and waves) or style with a brush or comb for straighter hair. Add a light, creamy eyeshadow that adds some sheen and brightness to your eyes to your summer makeup bag. 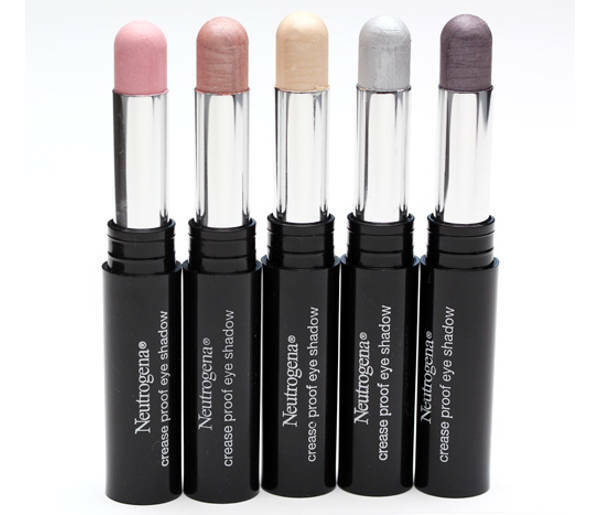 Neutrogena Crease-Proof Eyeshadow is hypo-allergenic, which is a lifesaver if you’re worried about your makeup smudging or melting into your eyes. It’s designed to be creaseproof, thanks to a built-in primer, and longer lasting than an ordinary eyeshadow. You probably have a nice glow for summer naturally, so you don’t need to add much more. A stain is the perfect solution for your cheeks and lips that isn’t too heavy or dark for summer. 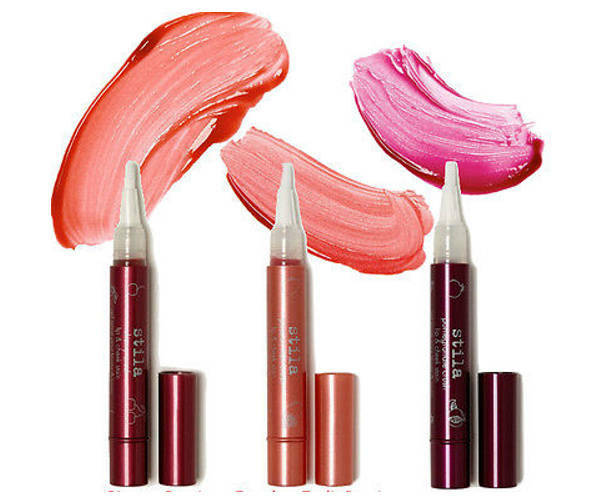 The Stila Lip and Cheek Stain is versatile enough to use on both your lips and cheeks easily, giving you a unified color in both places. The best part is you don’t have to worry about carrying two products around or having the lipstick melt on you. 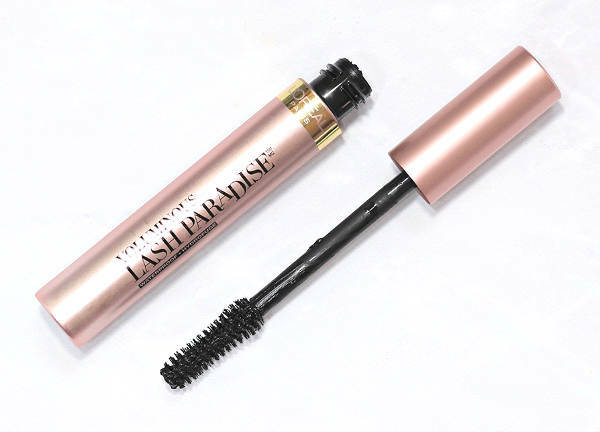 If you don’t want to worry about “raccoon eyes”, which are common in summer, switch your mascara to a waterproof formulation, like L’Oreal’s Voluminous Lash Paradise Waterproof Mascara. You’ll have one less thing to worry about and it’s easy to remove with some coconut oil or a makeup remover. 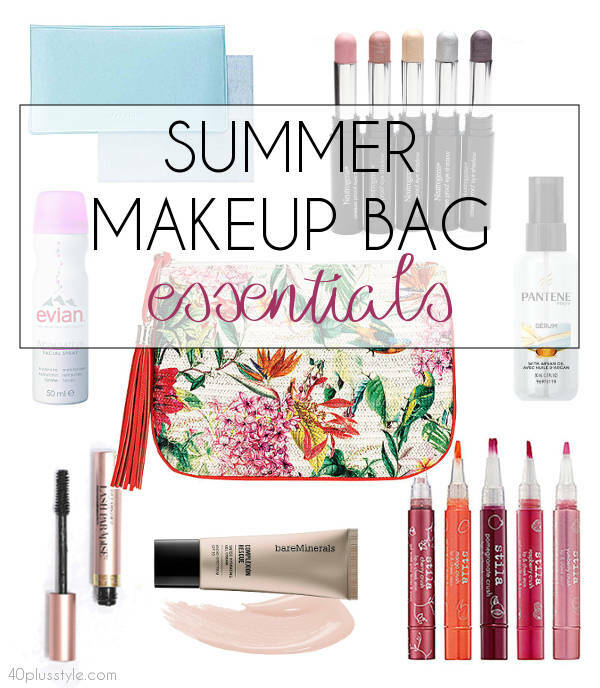 Keep these 7 summer makeup bag essentials in a bag in your car or handbag ready for touchups throughout the day. They’ll survive the outdoor heat and help you survive, looking fresh and fabulous all summer long. And here are some makeup bags to hold your summer makeup must haves stylishly in one place. What else would you add to your summer makeup bag?